A fleece hooded mid layer designed for superb warmth and comfort. 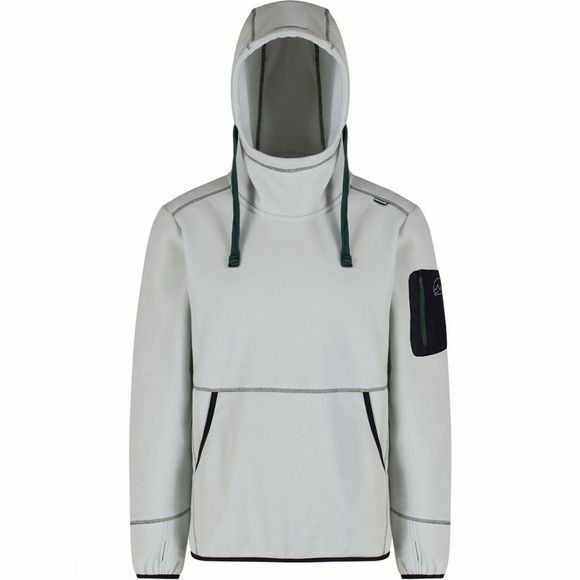 The Regatta Men's Antero Hoodie is made from a soft honeycomb fabric with natural stretch. It has a snug balaclava style hood, hand-warming pocket to the front and stretch binding at the cuffs and hem for a contoured fit that seals out the weather. A zipped sleeve pocket keeps small belongings within easy reach.